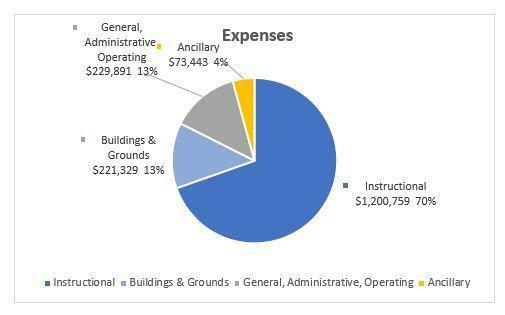 In 2017-2018 the actual cost to educate a student at Sacred Heart was $6,830. 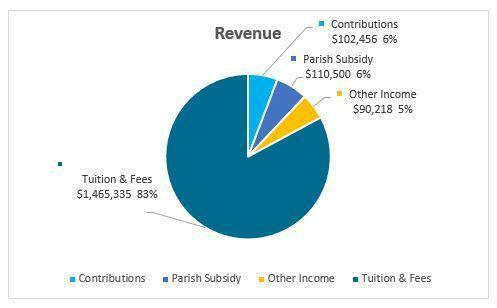 Being a parish school it is important to provide financial aid options. This year over $100,000 was awarded in financial assistance. This is in addition to the three state-funded programs, Step Up for Students, McKay and AAA Scholarships.